With the Super Bowl on Sunday, all eyes are on football. 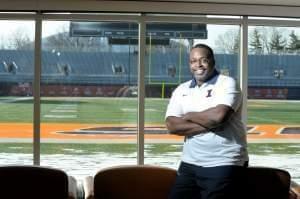 The sport also happens to be Kevin Jackson’s area of scientific expertise. He came to the University of Illinois to play football while pursuing a career in science, and now he’s developing a cooling helmet that may help with athletes’ head injuries. Through his research with the University’s Beckman Institute and the Athletics Department, Jackson wants to reduce the side effects of concussions and other brain injuries for athletes. 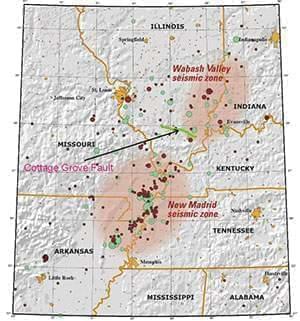 Like the fault lines they stem from, earthquakes are often little thought of until they actually happen. But Tim Larson, a senior geophysicist at the Illinois State Geological Survey, is bringing them back to mind with his presentation - “Earthquakes: Fact and Fiction” at Parkland's Staerkel Planetarium tonight. 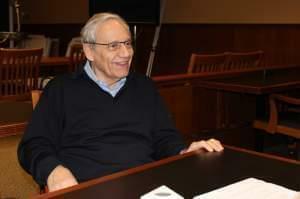 Iconic journalist Bob Woodward, in town to deliver the first New Lincoln Lecture series at the University of Illinois's College of Law, talks about Lincoln, the 2016 Presidential Race and Illinois's Budget Stalemate. At least one study of University of Illinois students of color shows that more than half say they've felt stereotyped in a classroom because of their race. We sat down with Urbana campus Interim Chancellor Barbara Wilson to discuss what the U of I is doing to create a better experience for students of color. 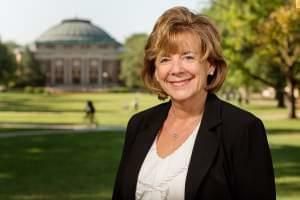 Interim Chancellor Barbara Wilson says that while the lack of a state budget hasn't yet affected the University of Illinois' recruitment efforts, if the budget stalemate were to drag on until the fall it could be "devastating."